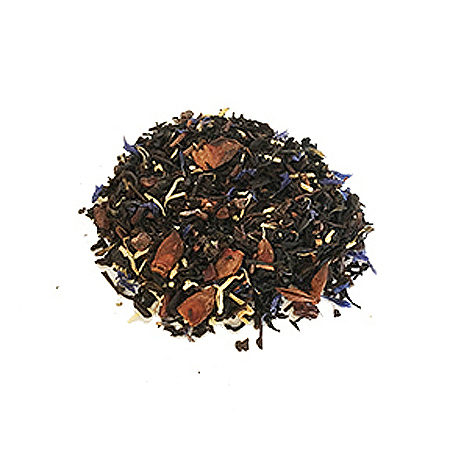 Luscious apricot flavor resulting in a subtly fruity and floral cup. 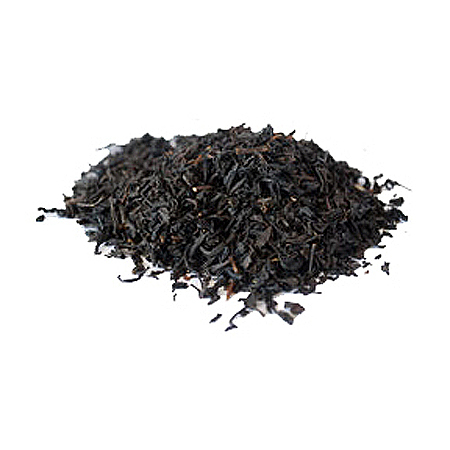 Having the highest level of caffeine, black tea helps to regulate blood sugar, lower blodd pressure and is a gentle stimulant. 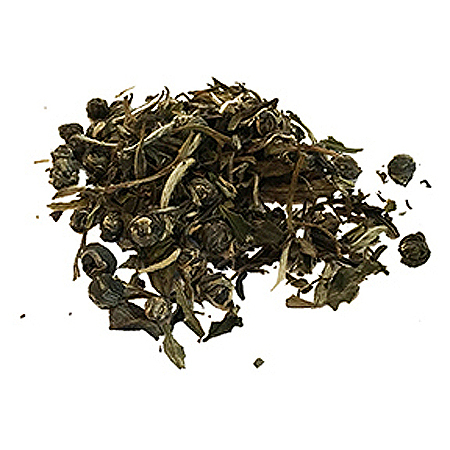 Also promotes healthy teeth, skin and bones. 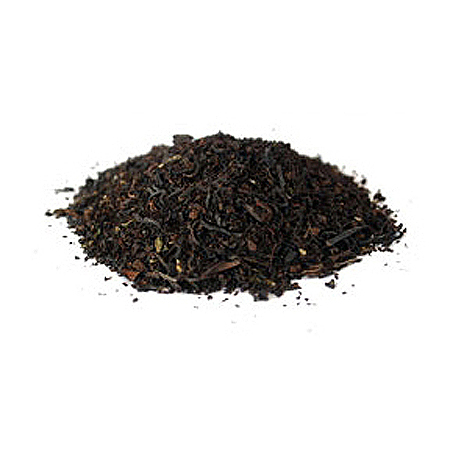 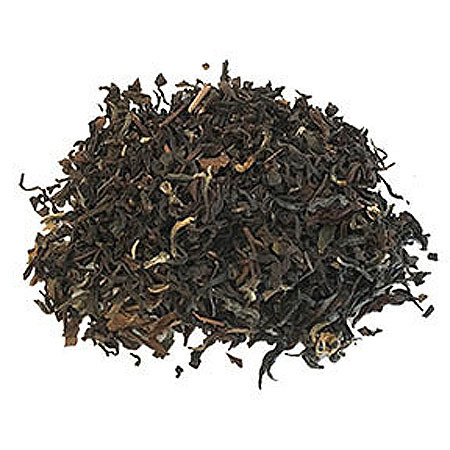 Long Leaf China Black Tea, all-natural flavorings.